Is there anything more difficult than placing our trust in someone other than ourselves? We are humans, this is our sin nature. We believe we know better, we have it all figured out and we are in control. 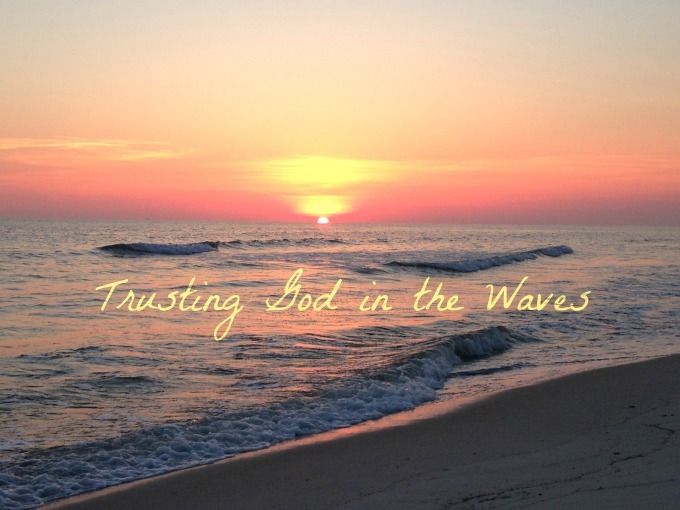 Trusting God with our lives is an afterthought at best. I’m fairly certain very little is more upsetting for our Creator. I mean, other than blatantly discrediting Him as God, acting as if we are more worthy of trust and are capable of doing it all alone, is very likely a slap in the face. 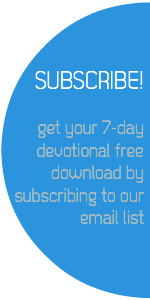 After all, choosing to trust ourselves over trusting God is doing exactly that – discrediting Him. In this season of flux where I am not even remotely in control of our circumstances, God is lovingly and gently releasing my death grip on the need to control. He’s teaching me what trusting Him REALLY looks like and reminding me it is a safe place to be. I’m learning that my death grip on control, is actually letting control keep its death grip on me. We brought sweet perfect Scarlette home and quickly realized – they’re leaving us alone to take care of this human. No more nurses, no more doctor check-ups, that’s it! We’re on our own! Taking care of basic needs, easy peasy. I had that completely under control. But how in the world do you raise a children to be kind? Caring? Loyal? Full of integrity? God-fearing? Clearly, I’m only a few years into this parenting gig. I learned pretty quickly I had no idea what I was doing and needed as much help (i.e. parenting books) as I could find. 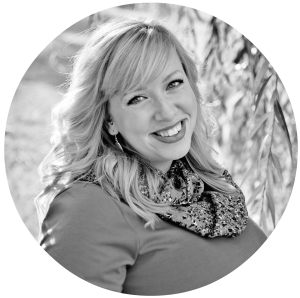 I’ve rounded up my favorite reads to date with my personal review of each. 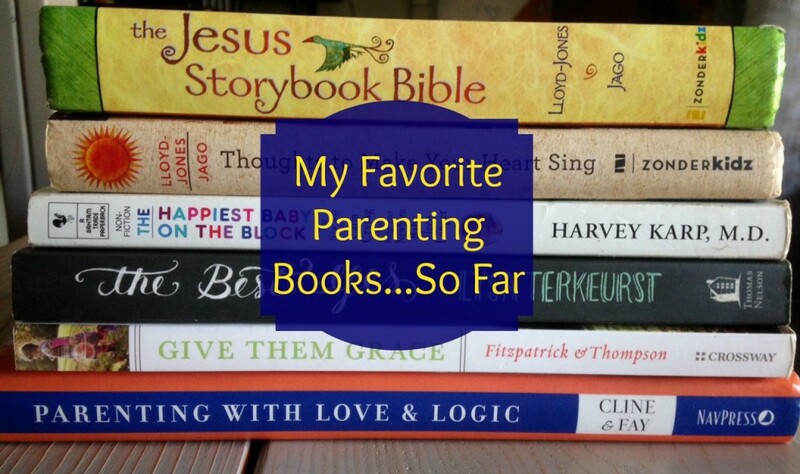 Parenting books are EVERYWHERE with everyone claiming they have it all figured out. Trust me when I say, I no more have this figured out as I did the day we brought our girl home. But I won’t ever stop trying! Now is a great time for a disclaimer. No one book is going to provide you with all of the answers to raising godly children. We firmly believe you can and should utilize as much wisdom as offered to you, and pull from it what works for YOUR family. What works for us, may not work for you. We understand that. We just want to offer the ones that have been impactful for our family (affiliate links are included for your convenience). 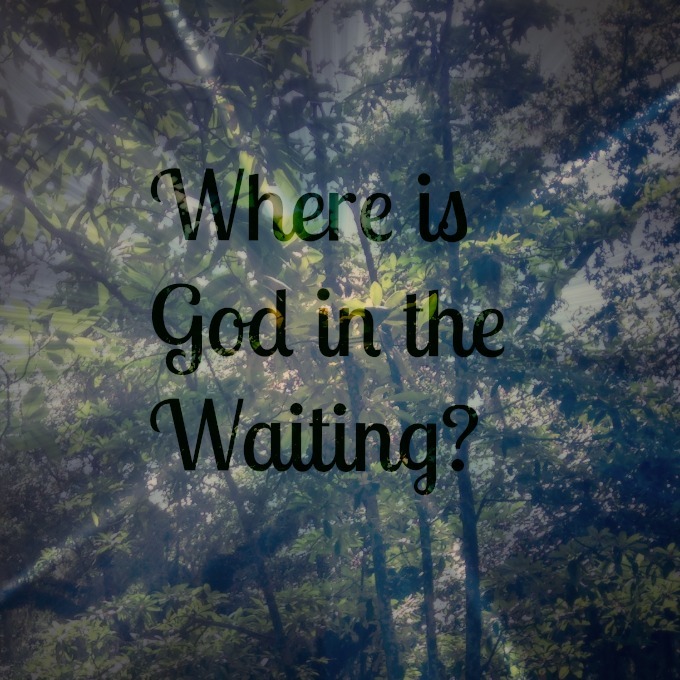 Where is God in the Waiting? In this season of waiting, I have come to realize that it isn’t the start of the waiting or the end that will mark the season, it’s how you deal with what’s happening in the middle. The middle, is where we learn the lessons. *Full disclosure. When I started writing this post, I really thought by the time I posted it we would finally have some direction. We don’t, which has made writing this even more challenging and humbling. I have had to remind myself of these truths over and over again – sometimes moment by moment. We are a family of four. 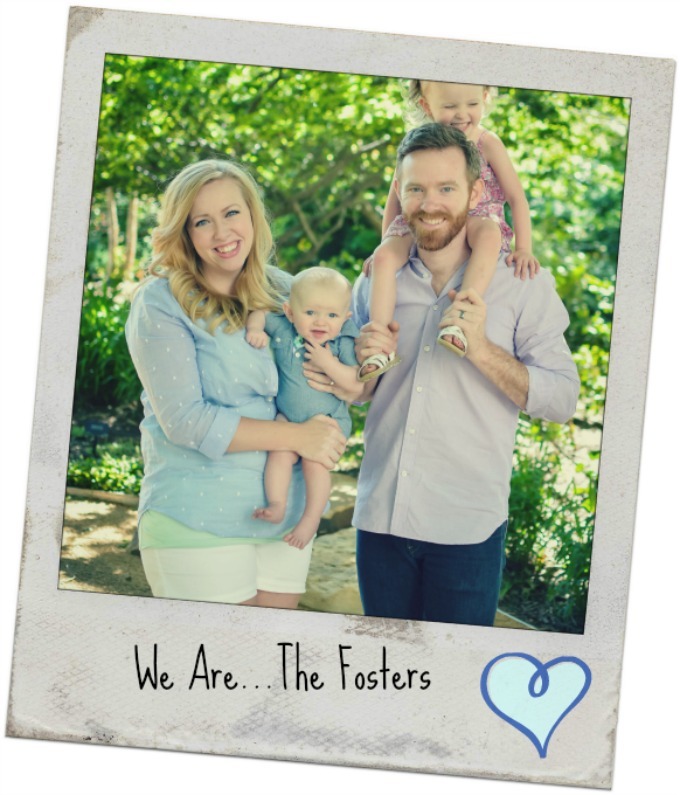 Comprised of The Man Foster:Caleb, The Lady Foster:Roxanne, The Girl Foster:Scarlette and The Boy Foster:Carsten. We are nothing short of a giant mess, but believe whole-heartedly God has called us to share our chaotic life with you. Our prayer is nothing more than to bless even one person through our writing. We believe in honoring God through His callings on our lives, and we know He has called us to be vulnerable with you. We love Jesus a lot and we mess up constantly. We are broken people, in need of a Savior and the good news is He is available to all. 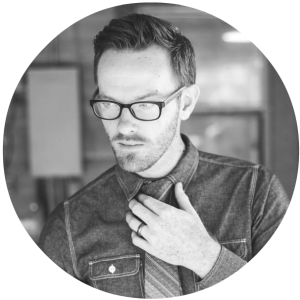 We’re not always serious…rather, we’re rarely as serious as when we’re talking about our faith. We want to provide a glimpse into the silliness of our lives too. Because, let’s be honest, with two children two and under – it’s one giant mess.